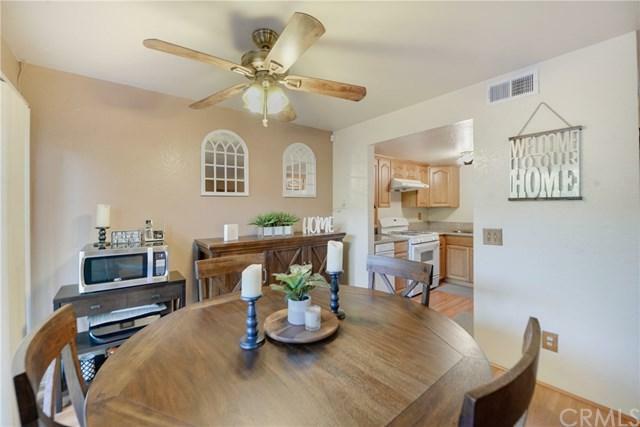 Welcome to 1913 Hawaii Street, a 3-bedroom 1.5 bath home in the Shadow Oak Community of West Covina! The lovely courtyard patio sets an inviting, comfortable ambiance to enter your new home. 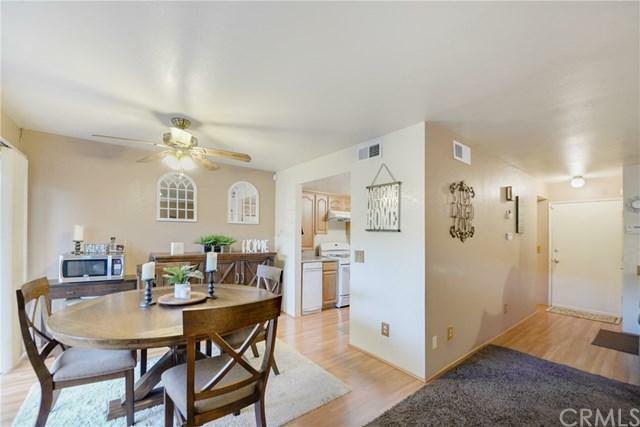 Open dining room to both living room and kitchen is great for anything from family dinners to entertaining. The kitchen has granite countertops with plenty of cabinets for storage. 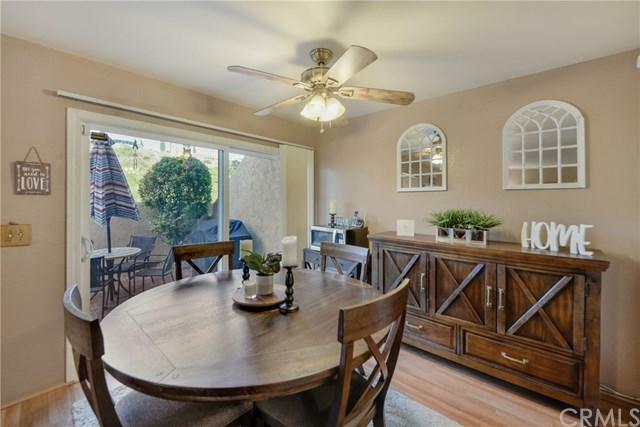 Large sliding glass doors will take you to a patio while allowing in tons of natural light. The downstairs has been updated with laminate flooring throughout. There is a half bath downstairs for guests. You'll love the 2 large bedroom with large closets for plenty of storage. tile flooring, and a large closet. The third bedroom is being used as a gym, but big enough for guests or office. Full bath completes the upstairs. 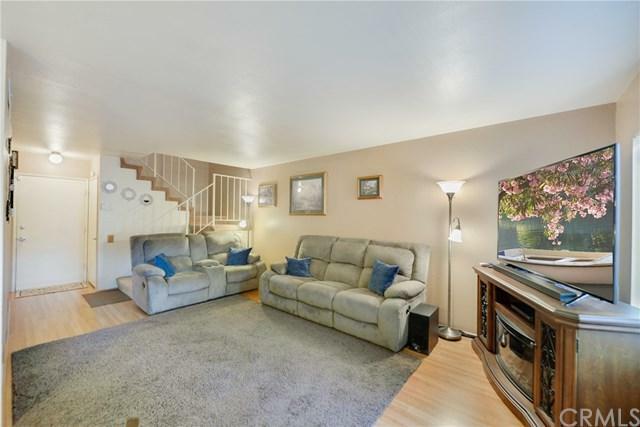 Great first time buyer or commuter home. Come see this rare property that won't last on the market long! Sold by Socorro Maldonado of Sb Real Estate.